The Louisville Bats recorded a 3-2 win over Gwinnet behind right-handed pitcher Matt Maloney, who surrendered just two runs in six and two-third innings. First baseman Todd Frazier was 2-3 with a run scored. The Lexington Legends scored three runs in the bottom of the tenth inning to earn a come-from-behind 9-8 win over Savannah. Second baseman Jose Altuve was 4-5 with a run scored, and left fielder Jacob Goebbert drove home the winning run with a single. The Bowling Green Hot Rods held off a late Cedar Rapids rally to earn a 5-3 win. Third baseman Bennett Davis was 2-3 with a run scored and two RBI. 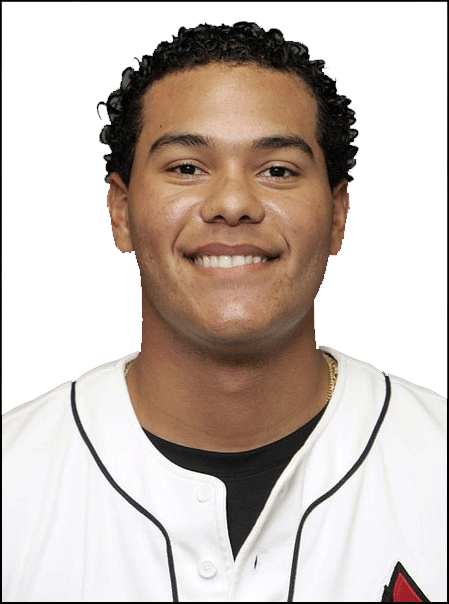 Former UofL infielder Chris Dominguez was 3-4 with a home run, five RBI and two runs scored for low A Augusta. Former UofL right-handed pitcher and 2010 White Sox drafteeThomas Royse took a no decision despite surrendering just one run on two hits in six innings for rookie-level Great Falls. Royse struck out six and walked none. Former UK outfielder Collin Cowgill was 2-4 with his eleventh home run of the season, one RBI and one run scored for AA Mobile. Former UK outfielder and 2010 Twins draftee Lance Ray slugged his second home run of the season for low A Beloit. Former UofL infielder and 2010 Rays draftee Phil Wunderlich slugged his third professional home run for short-season Hudson Valley. Former WKU catcher Jordan Newton slugged his first home run of the season since returning to affiliated ball with high A Bradenton. Former Campbellsville catcher and 2010 Diamondbacks NDFA Richie Rowland was 3-4 with a double, walk and two RBI for rookie-level Missoula. Frankfort native and 2010 Royals draftee Cameron Conner slugged his first professional home run for the rookie-level AZL Royals. Danville native and 2010 Tigers draftee Patrick Cooper took a no decision after surrendering four runs in six innings for short-season Connecticut.